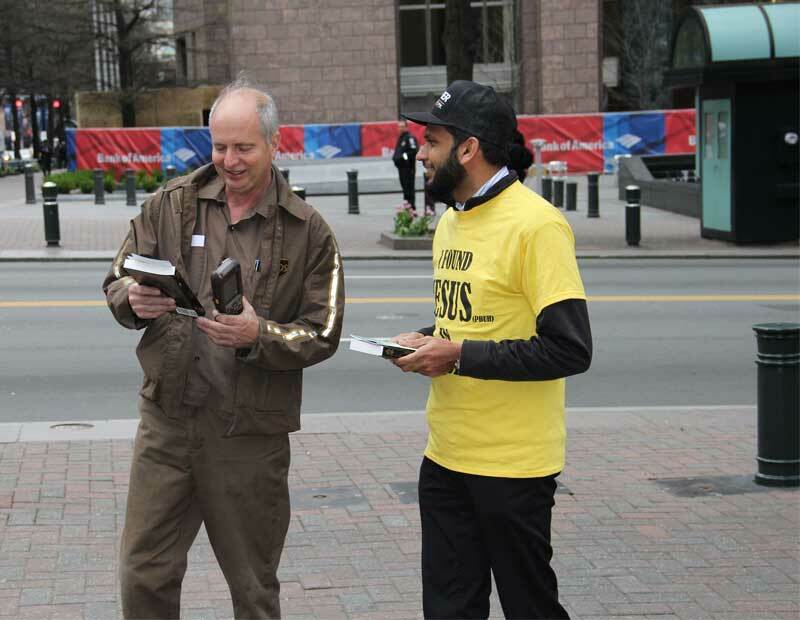 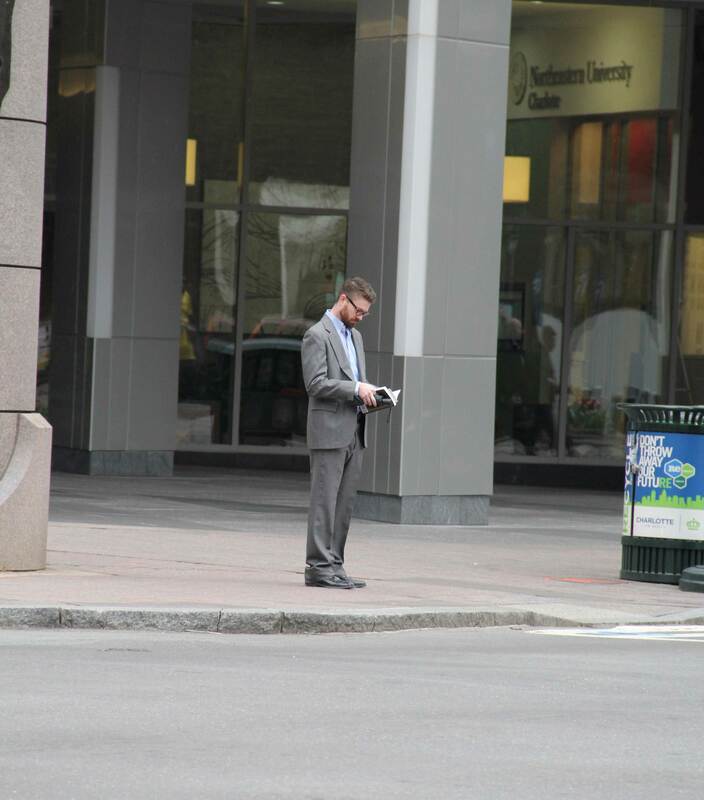 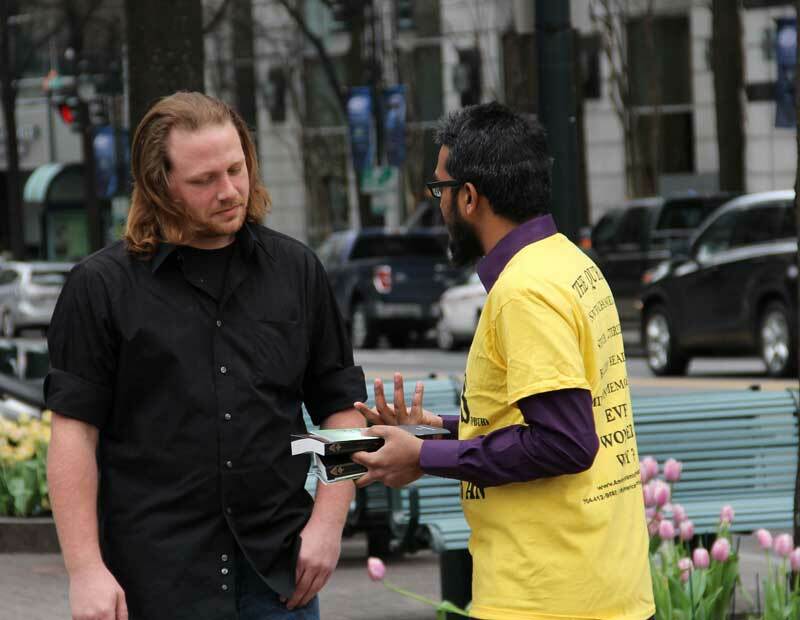 150 Qurans were handed out at the most productive Information Table downtown. 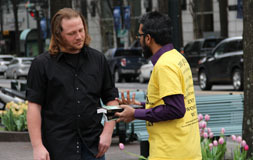 Our volunteers spoke to all kinds of people of the community. 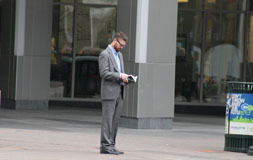 The booth was located at the intersection Trade St and Tryon St.